The solid wood bench Prima have been joined by Primo table in different heights and a higher version of the bench. A graphic work that encompasses the entire Lundqvist Inredningar Waste collection 2018. Find out more about Waste Catalouge. 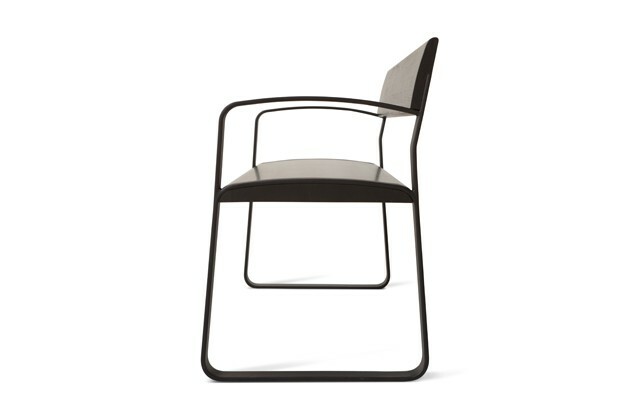 We are very pleased with our latest chair for Balzar Beskow. The chair will be shown during Stockholm Furniture Fair 2018. Balzar Beskow´s stand number is A 10:11. Now more than ever our world is in urgent need of sustainable and environmentally friendly solutions. Tim Alpen Design and Lundqvist Inredningar have worked together for several years to help build a better future. Our common contribution is to design and produce waste disposal products that make waste sorting easier, more beautiful and more fun. 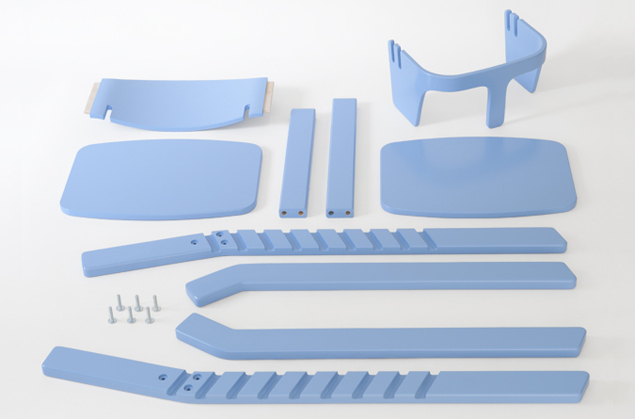 One of the latest products is SOLID, a very resistant and durable composite product . 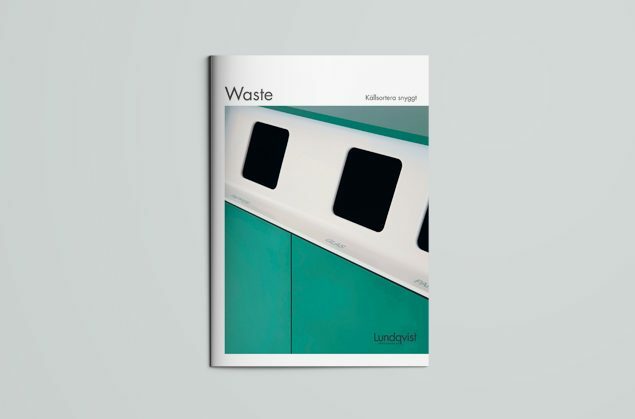 Right now we are finishing a big projekt with new products for waste recycling in the Waste serie to Lundqvist Inredningar. For the new items we focused on adding new features and using durable materials that can withstand the ever-increasing wear and tear. All new modules will be shown at the Furniture Fair in Stockholm this spring. 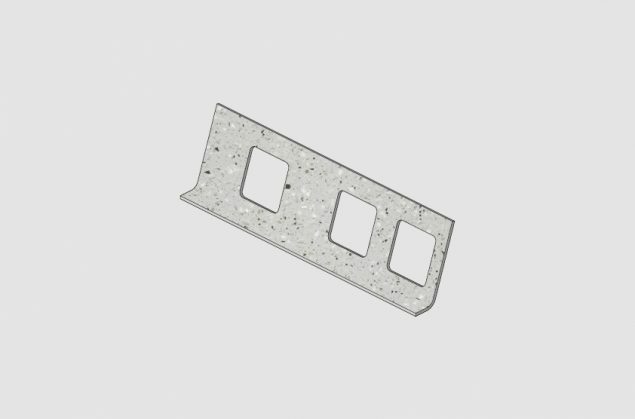 Bending round metal profiles has its possibilities and limitations; but this time we choose to work with square metal profiles and wanted to explore what one can do with them. 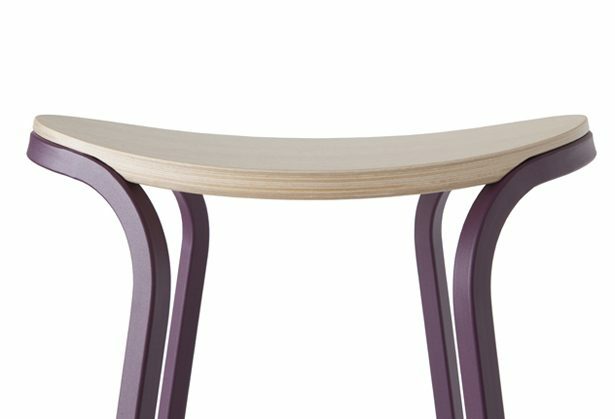 The final result is a bar stool with a base made of complex bends which face each other across a curved seat. 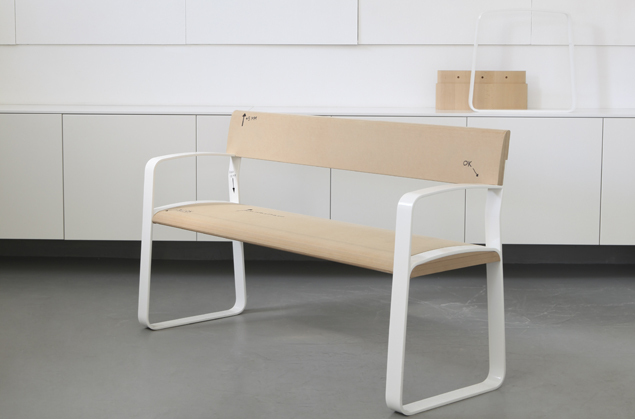 The entire frame is made of square metal profiles and the seat is fabricated in molded wood. 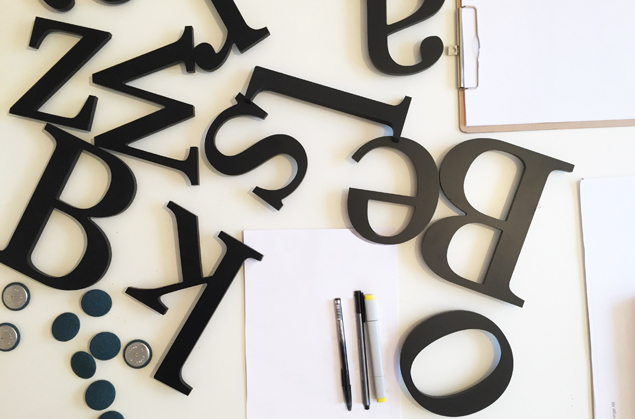 We are excited to be working once again on Balzar Beskov´s Stand for Stockholm Furniture Fair 2017 and looking forward to showing you all the final result! Tim Alpen Design is proud to present six new products during the Stockholm Furniture Fair, 9-11 February. The news appears in Balzar Beskow’s booth A11: 10 and Glimakra of Sweden’s booth A41:20. 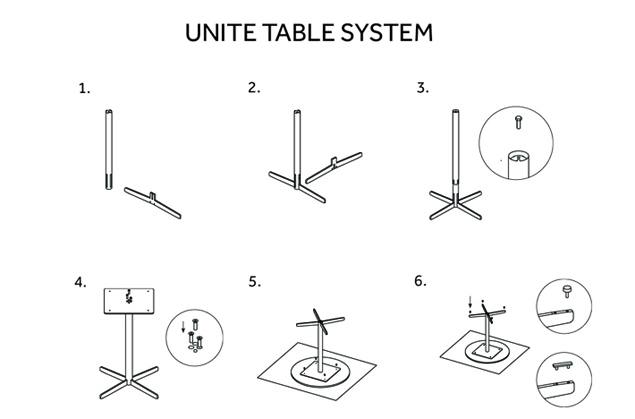 Unite is a spider base table system sprung from the knowledge we gatheredcreating the B-50 series, which was launched in 2007. Thanks to modern metal processing techniques we found a unique solution to assemble the table. The result is an incredibly good product with great flexibility, stability and numerous variations. The chair Uno is now accompanied by an armschair Uno. 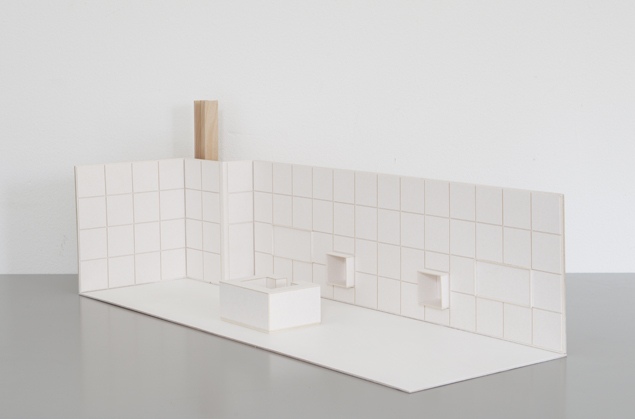 Simplicity and the obvious has been the keystones in our latest project with Balzar Beskow. By focusing our work to geometry and basic shapes we have created the table family B-15. 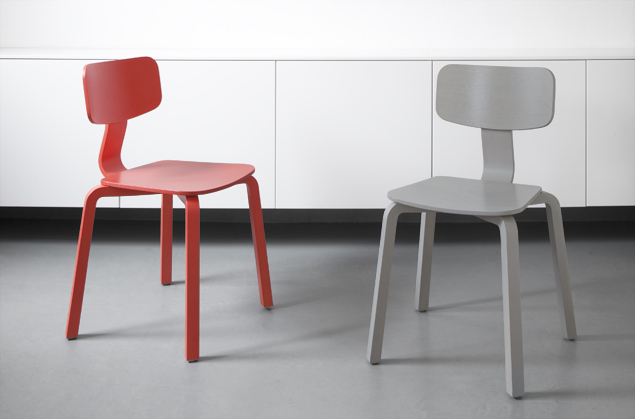 Hoop is a furniture range consisting of a high table and stools in different heights. It is meant to fit into a variety of environments and settings. In a meeting room, as a coffee table or in a working situation. The WASTE-family has been extended with 2 new family members, UNIT and BOX MINI. 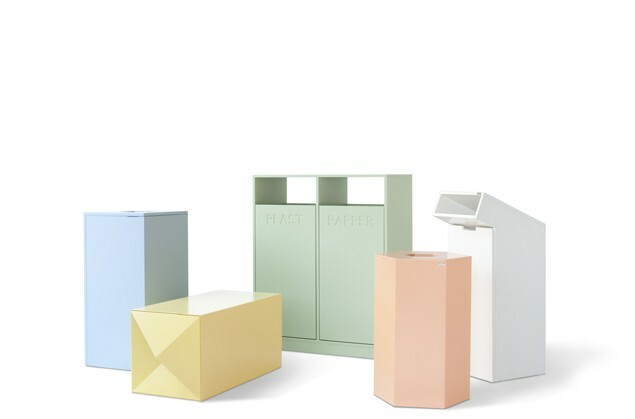 These litter bins complements the WASTE-family and will simplify waste recycling in public spaces. We are happy the WASTE-family becomes larger and more complete because it is important to contribute to a better environment by waste recycling. Sofa SO-420 is an expansion of the bench SB-420. In this project, we focused mainly on finding a natural combination between the previous bench and the newly added element, the backrest. 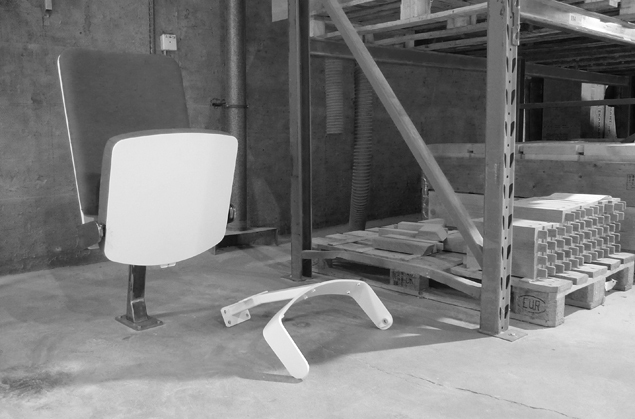 Due to the unique shape of the seat we experimented with the depth of the sofa and the angle between the backrest and the seat. The gables are made of flat iron, the seat and back are made of solid wood. 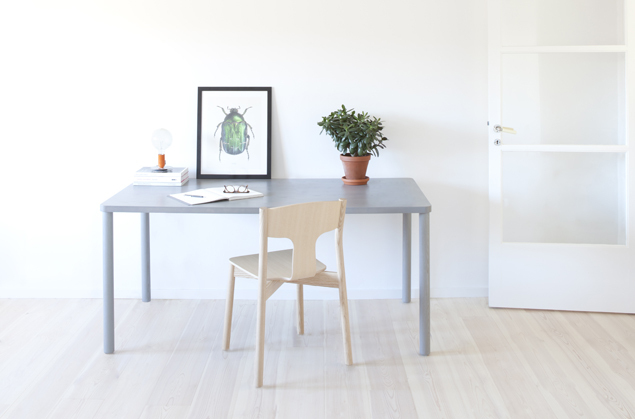 We love chairs and well-made wooden chairs in particular. We have over the years had the great privilege to make a variety of chairs in different materials and using different techniques. UNO is a combination of new ideas, elements and constructions but the foundation is based on our old values and established design language. 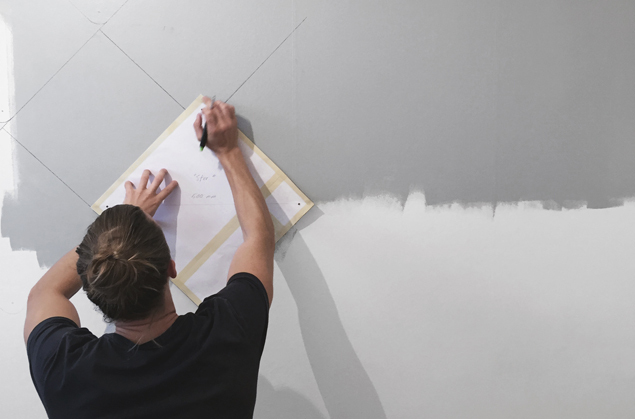 Right now we are working on the final details on the exhibition stands to our dear partners Balzar Beskow and Lundqvist Inredningar. See the results at the fair in February. Here is the first look at the new sofa SO-420 for Balzar Beskow. SO-420 is a development of the bench in the same series. Balzar Beskow has a long and genuine tradition of producing and supplying furniture to public places. We are proud to be a part of that collaboration. The final result is shown within soon. Max is a multi-system that combines all the features and dimensions of a complete storage system, adapted for school environments. 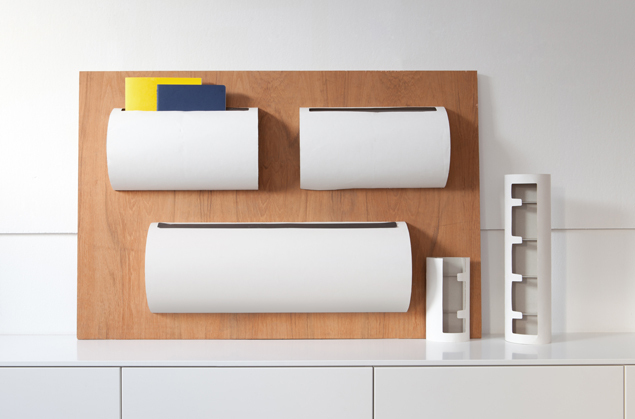 This makes everything a lot easier for production, customers and the interior architects. The Max system includes modules and accessories that make it possible to separate a room into different areas of learning. This is valuable in a pedagogical landscape. 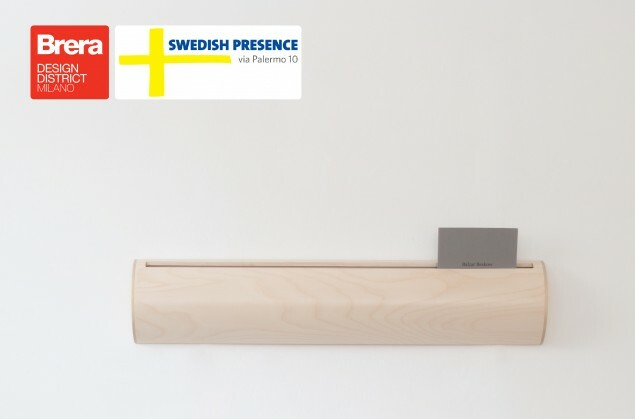 During the Salone Internazionale del Mobile 2014 in Milan we will be a part of Swedish Presence, one of many exhibitions in the city centre. The fair, often referred to as ‘Salone’ is the biggest of its kind, allowing up to 2.300 companies to show their collections. 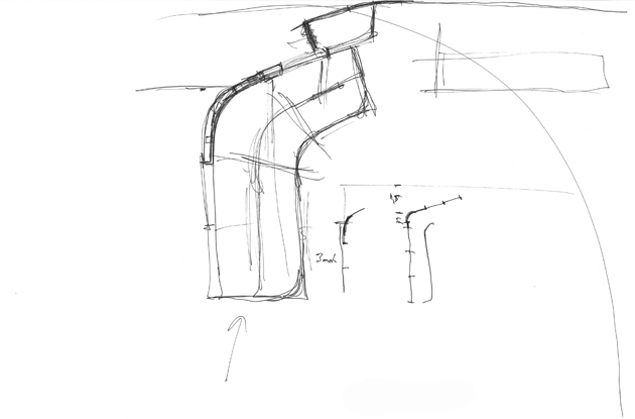 Balzar Beskow will show the outcome of our latest collaboration, the Charles chair and Pipe magazine holder. You can find Balzar Beskow at Via Palermo 10 in the Brera Design District. 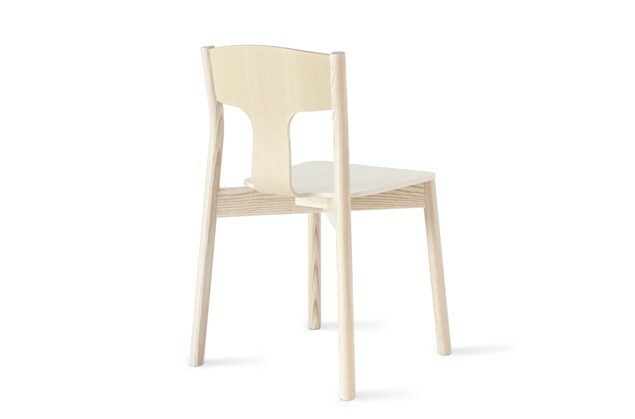 During the Stockholm Furniture Fair the Charles chair will be launched at Balzar Beskow, stand A12:10. The chair is produced entirely in molded wood components in an attempt to make a contemporary, comfortable chair of a classic chair design. Find out more about Charles here. What functions could be found in a single form and what products could we create from a molded wood tube. The result is PIPE, a new range of accessories for Balzar Beskow. 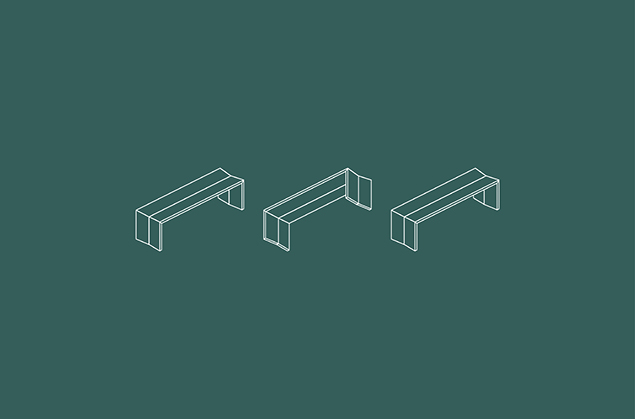 PIPE will be showcased in the Balzar Beskow stand A 12:10 during the Stockholm Furniture Fair. 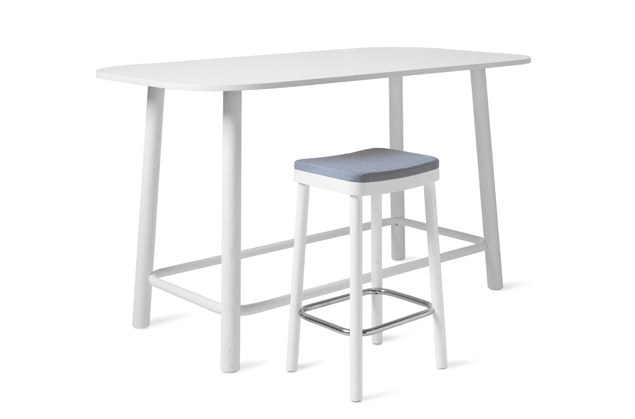 ABA-Skol is now launching a new frameless table. 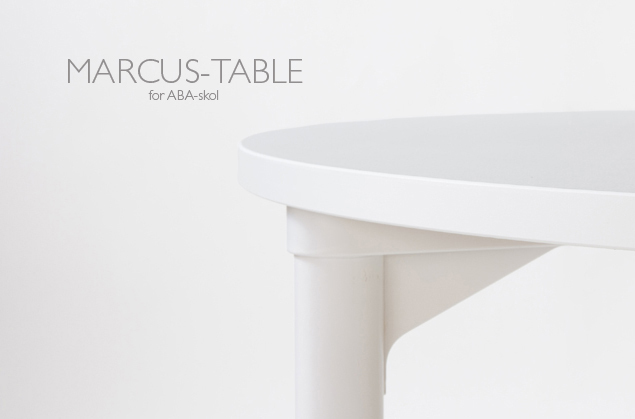 The Marcus table is the answer to the demands and improvements that ABA-skol wanted when they asked for a new table system. 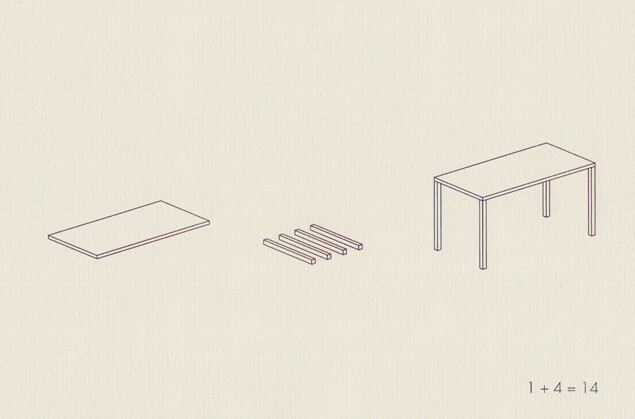 The table started as a frameless, four legged table but during the process it evolved into a family of table varieties. Stay tuned for more! Click here to see more of Marcus! For the eighth year in a row Tim Alpen Design has developed the concept for Balzar Beskow’s fair stand at the SSF14. This year’s concept is based on a grid system that can be combined and developed indefinitely. Balzar Beskow will showcase some of our latest projects that we have developed together over the past year. See you there! B-14 is a frameless table where the starting point of the project has been simplicity, clarity and geometry. 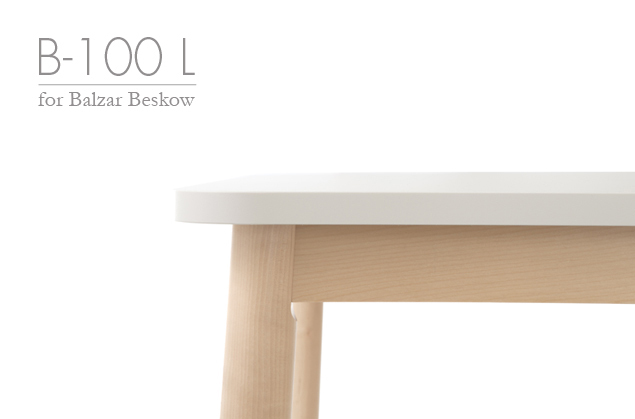 The table will be produced by Balzar Beskow and is available in the autumn. Now the work with the chair Milton for ABA-Skol is finished. Milton is the first in a line of several products Tim Alpen Design has developed together with ABA-Skol. We welcome a new table to the B-100 family. The B-100 L is a development of Balzar Beskows former B-100 tables. It provides the opportunity to make even larger tables. The B-100 L will be available in several different formats, sizes and materials. 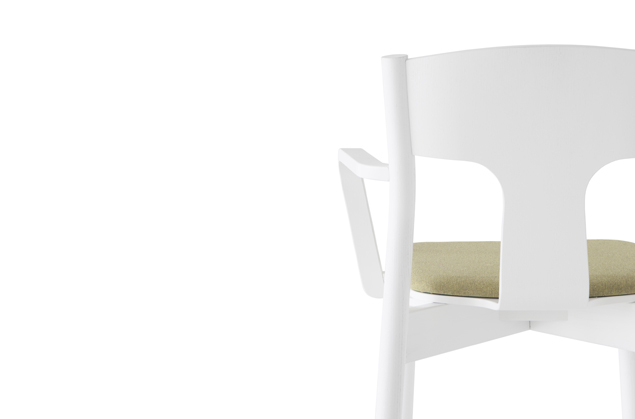 Auditorium chair S-3000 has been very well received since its launch in Cologne last fall. 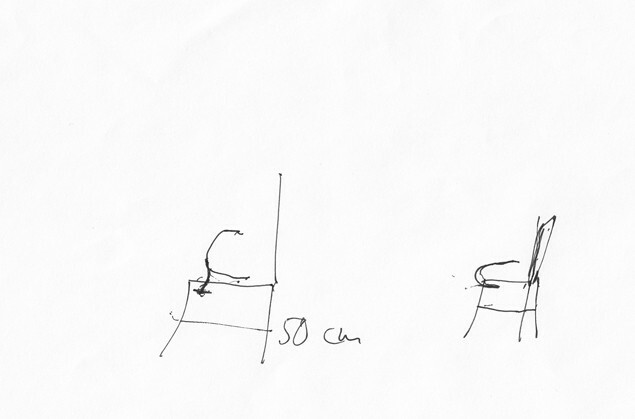 Balzar Beskow has decided that the chair will be further developed in different varieties. Among others, the writing tablet and armrests are under development. We are happy to announce a new chair for ABA-Skol. Milton is the result of our first collaboration with ABA-Skol. It is an adjustable chair for school. 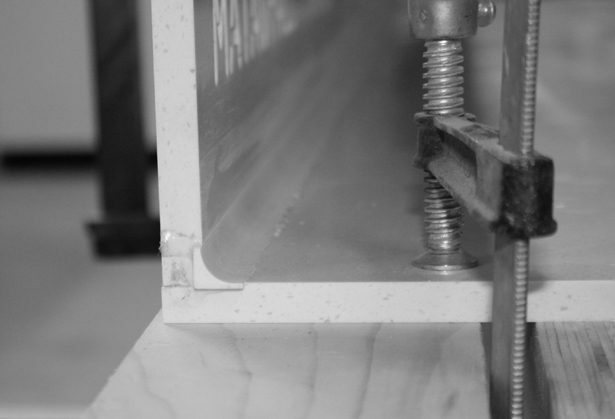 Function, construction and production were three important guidelines during the process.